Returning guest and veteran journalist Albert Lanier rejoins the show for the first of a two-part conversation on current goings-on in Washington, D.C. and their relation to history. In Part 1, Albert and I cover the long degeneration of movement conservatism into its present Trumpist form. We begin the show with Albert Lanier giving his thoughts on the continued meltdown of Alex Jones, who was the subject of Lanier's previous appearance on Parallax Views. From there we jump right into the mayhem that is the Trump Administration, which Albert describes as being driven by the desire to manufacture crisis and create chaos. Albert and I reference the goals of disruption that typify former Trump strategist and ex-Breitbart head honcho Steve Bannon's ideology, which Albert believes is reflective of the broader right-wing movement in American. 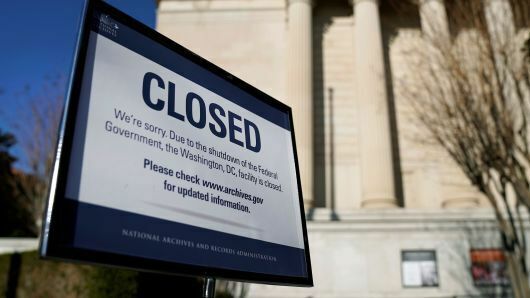 Albert argues that the Trump Administration and the 21st century American right-wing has gone from seeking to downsize the federal government in the Reagan era to becoming singularly obsessed with the destruction of the federal government today. We tie this into the ongoing shutdown of the U.S. federal government and try to hash out what the right's endgame is with all this chaos. This leads us to a discussion of the radical transformation of the American right wing from the American conservative intellectual tradition exemplified by figures like Edmund Burke and Russell Kirk to its' current, degenerated form. 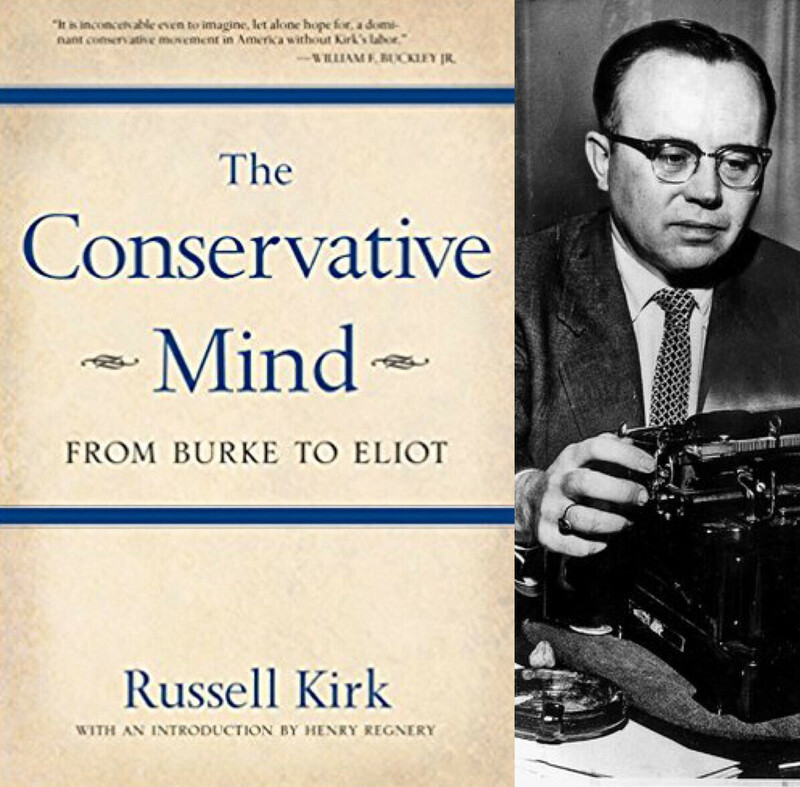 Albert specifically references how Kirk's The Conservative Mind and Burke's belief in "slowing change down", which he argues come from a conservative tradition that was not a politicized movement, stands in stark contrast contrast to today's movement conservatism and its embrace of libertarianism and right-wing, evangelical Christianity. Furthermore, Albert argues that traditional conservatism was pro-societal whereas movement conservatism is defined by its' anti-societal agenda. In this regard Albert speaks about what he calls the "War on College" being waged by the American right. 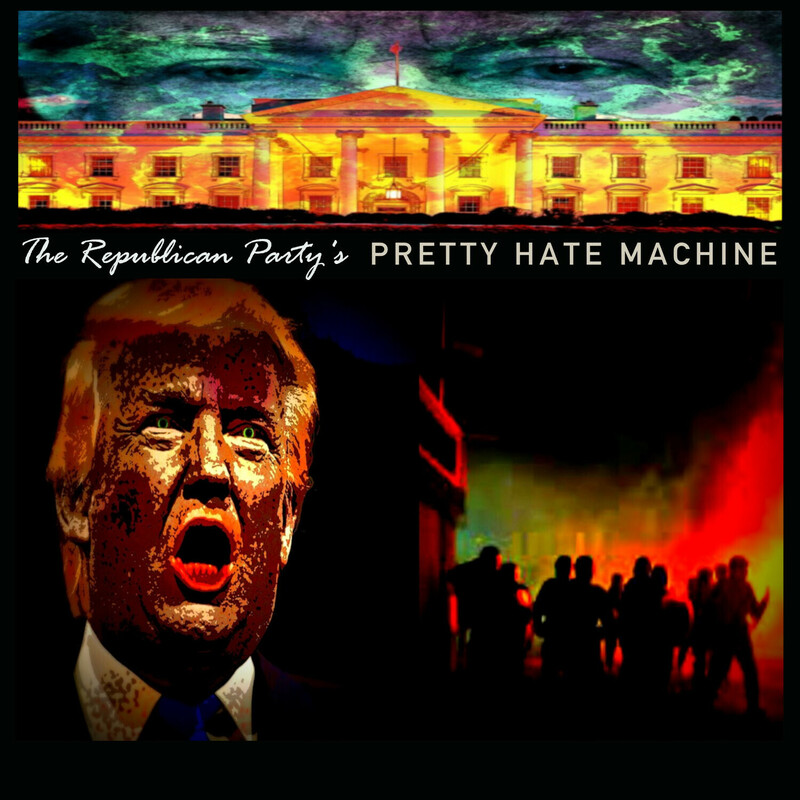 We then delve into the history of the religious right and how it has been used and exploited by the Republican party as well as the element of social Darwinism, a bastardization of Charles Darwin's theory of evolution that can be traced back to the thinking of social scientist Herbert Spencer, that has often lurked in the shadows of the GOP platform. 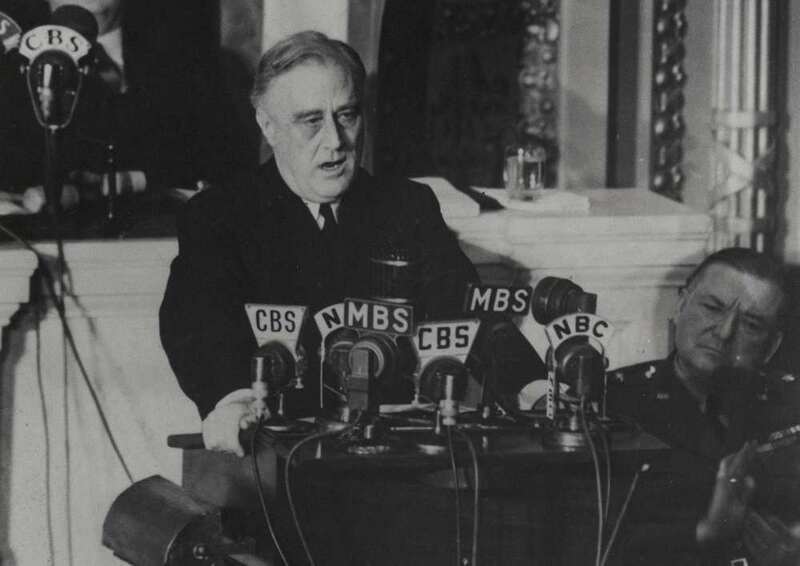 Albert then discusses President Franklin Delano Roosevelt and his idea of the "Four Freedoms". Albert explains that the Roosevelt's were an elite family that believe in "noblisse oblige" and how such beliefs are foreign to the wealthiest classes in America today. He then goes on to detail how the Democrat party's slow move towards a party-of-big-business meant that the Republican party felt it needed to move further to the right. Albert and I then tackle the right's hand-wringing over the so-called "socialism" of Scandinavian countries, which Albert says is a misrepresentation. This leads us into a detour back to the topic of colleges, and particularly the struggles many young people are facing with student debts. Albert gives his take on Democrat Joe Biden's recent broadside against millennials which leads us into further discussion of the Democrat party's transformation into a center-right party with the rise of the Clinton family in the 1990s. 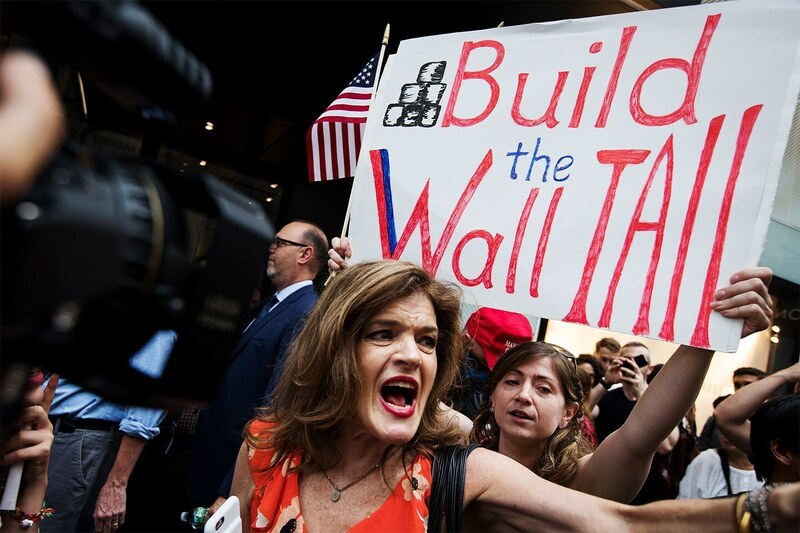 We wrap up part 1 of the conversation by circling back to the topic of movement conservative's degeneration and dive into the right's current obsession with immigration and the Trump Administration's promises to "Build the Wall". 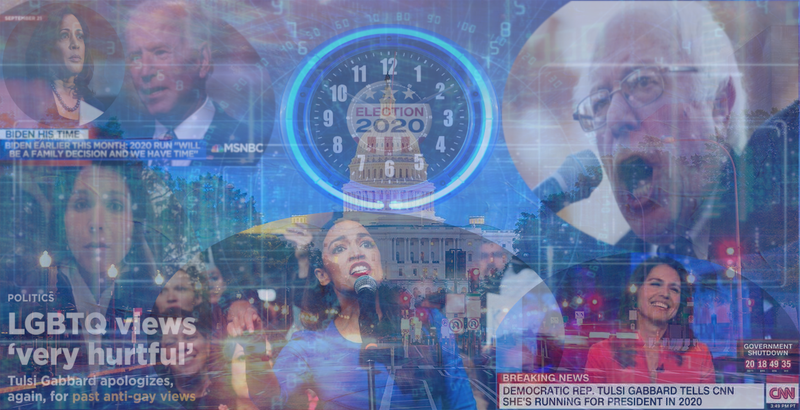 "The State of the Democratic Party Heading Into the 2020 Election"
- An in-depth discussion of controversial 2020 Presidential candidate Tulsi Gabbard ft. Albert's insights as a Hawaiian citizen on Gabbard's track record as a congressional representative of Hawaii. 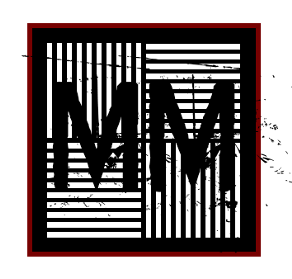 Please consider supporting Parallax Views through Patreon for this and other exclusive bonus content in the future.